Provide thousands of Christmas Meals for Dominican, Haitian, and Cuban people. 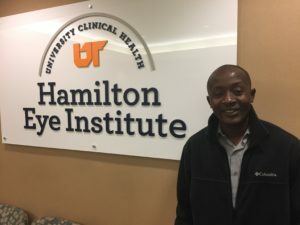 Cover expenses associated with Pastor Vilma’s eye surgery. 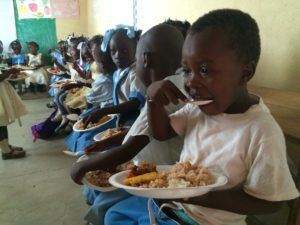 Orphan Care centers in the DR and Haiti. HMM provides meals for more than 2500 children each day during the school year. When you give to HMM, you are a part of something GREATER than yourself, greater than an organization – you are a part of something that God is doing. Thank you for being a part. To do your part and give your gift, click here.